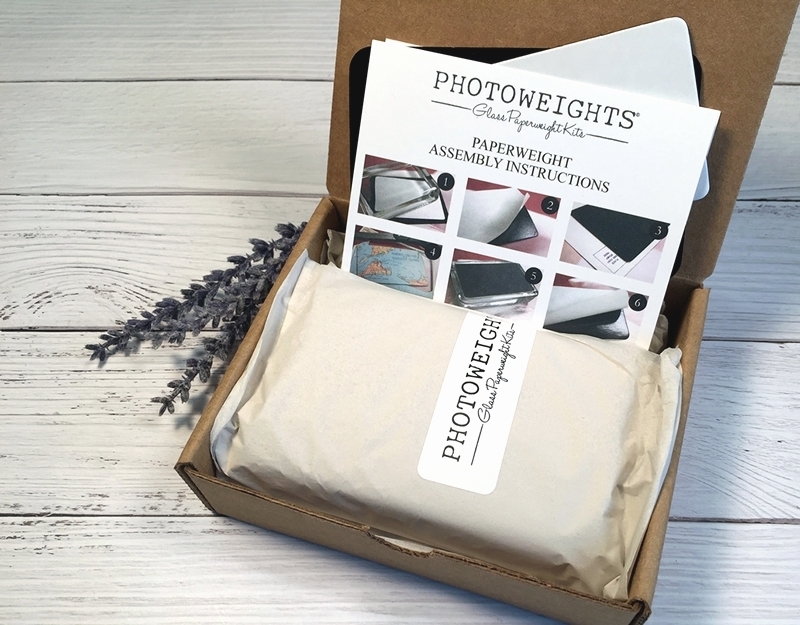 PhotoWeights are individually boxed with a step-by-step instruction card and a complete finishing kit. 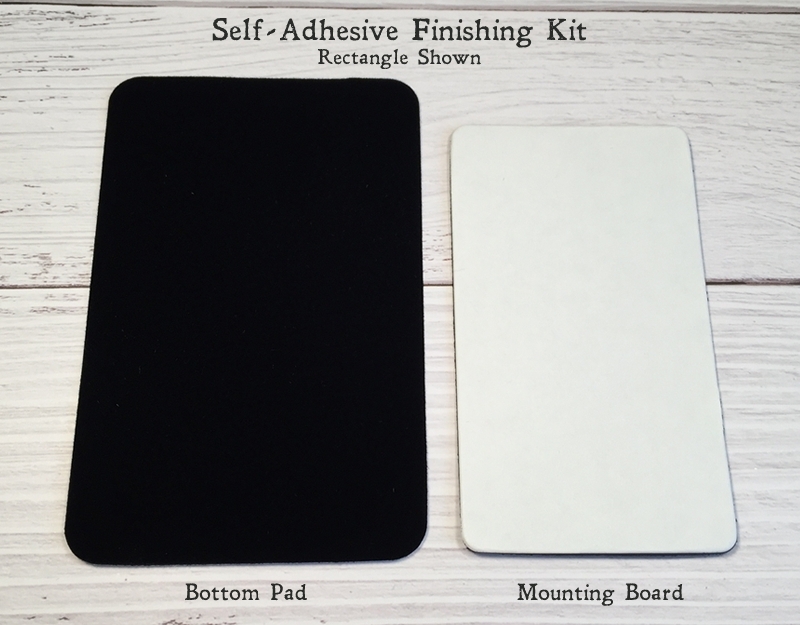 The finishing kit includes a self-adhesive mounting board for your artwork and a self-adhesive pad to cover the bottom surface of the glass. 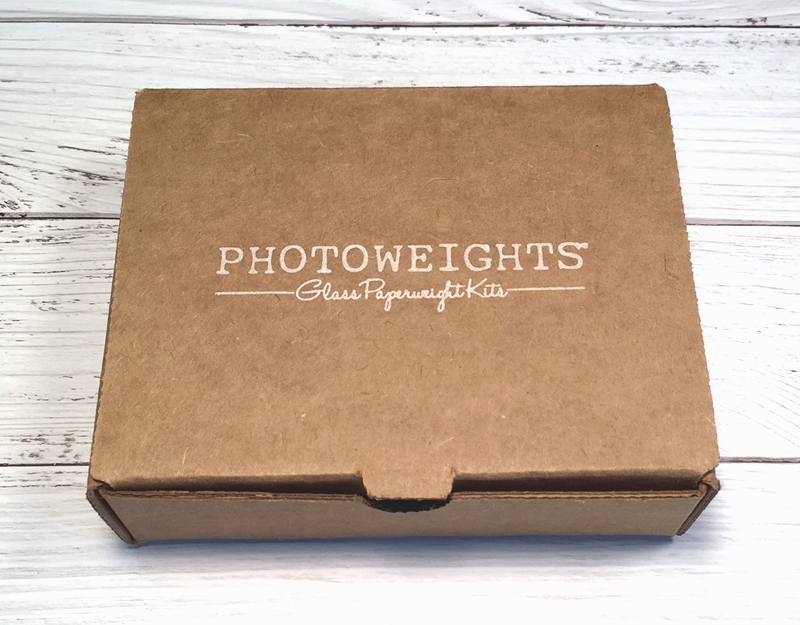 PhotoWeights are handcrafted in the United States and are made of clear, quality glass. 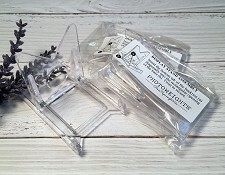 Instruction card with step-by-step photos. 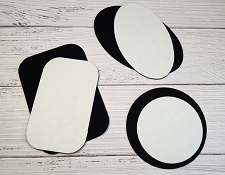 Self-adhesive mounting board (keeps your image rigid and flat). 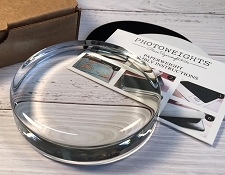 Self-adhesive bottom pad (covers the bottom surface of the paperweight). 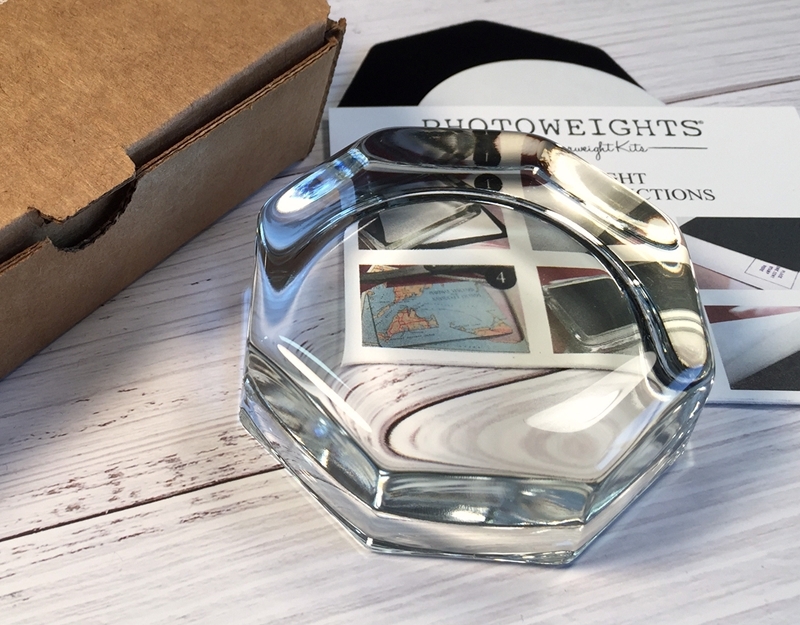 Our paperweight kits aren't just for photos. Use them to showcase artwork, corporate branding, text, and other printed designs. 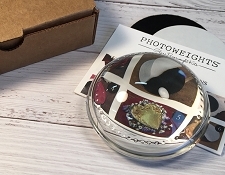 You can also express your creativity by framing paper crafts, ink stamping, needlework, dried flowers, vintage ephemera, decoupage, small mementos, and so much more. View our step-by-step assembly instructions. 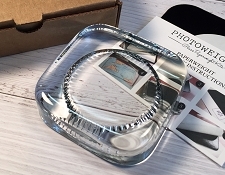 PhotoWeights are made of handcrafted glass and occasionally have characteristics inherent to handcrafted glassware. These characteristics may include a small bubble or subtle imperfection. Please allow a slight difference in dimensions and weight. Sign up for emails to receive design ideas, news, and special offers. 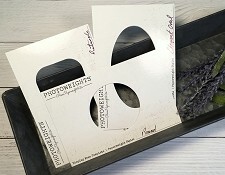 Copyright PhotoWeights. All Rights Reserved. by 3DCart eCommerce Templates.